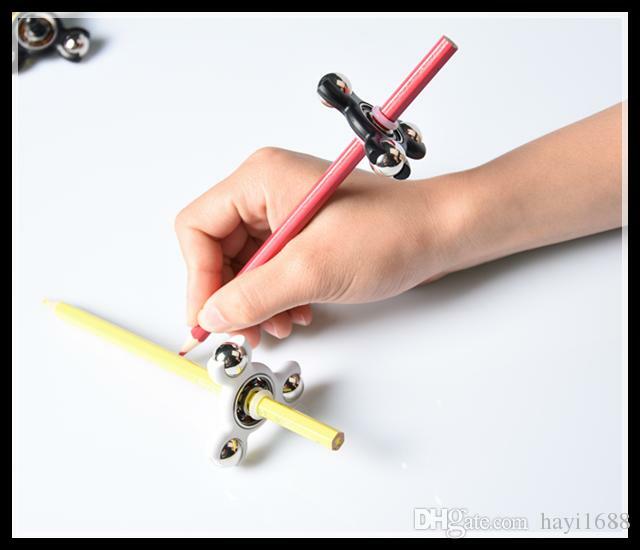 Make a pencil fidget spinner at the library to keep you entertained while doing your school or office work! Printing of the pencil fidget spinners occurs after the program. Participants are called to pick up their fidget spinners once printed.